2. 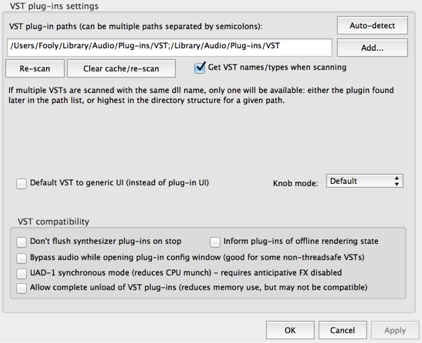 Click on the FX Box to bring up the plug-in menu. 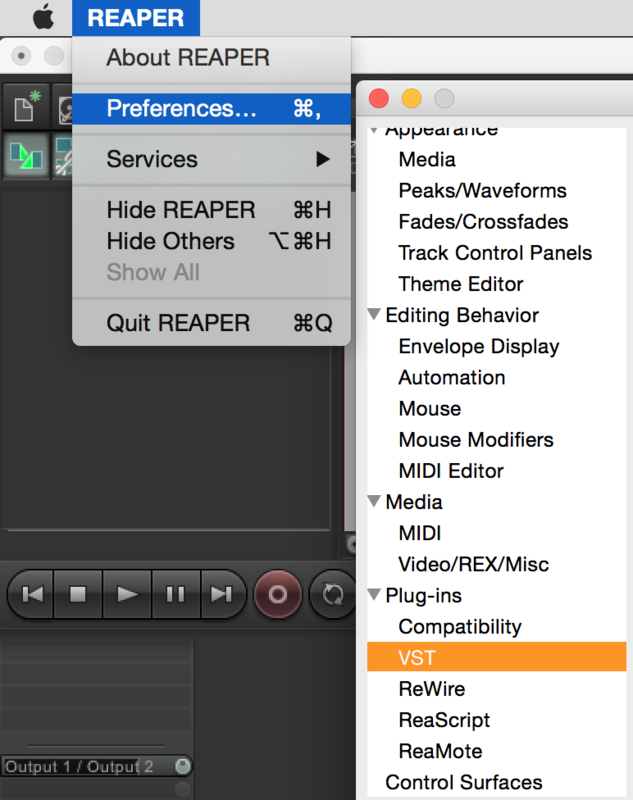 Choose VST -> Helix Native. 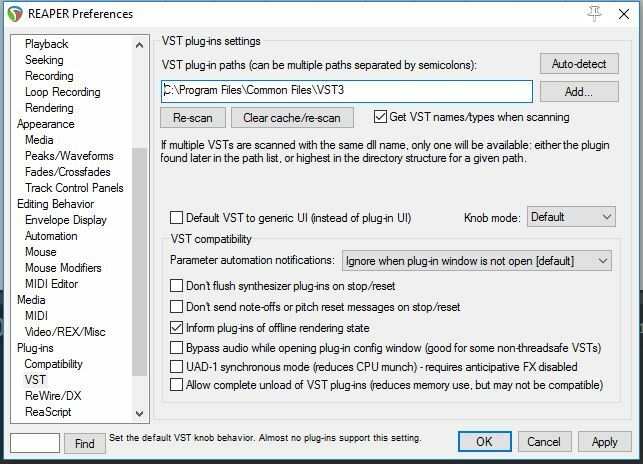 If the Helix Native plug in not showing, follow these steps to make sure the VST pathways are correct. 3. 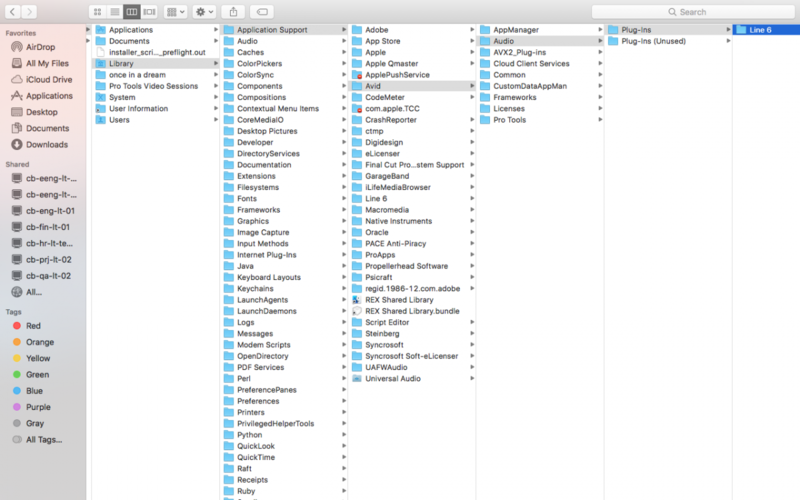 If the steps above are not working, try the "Clear cache/re-scan" option. 4. 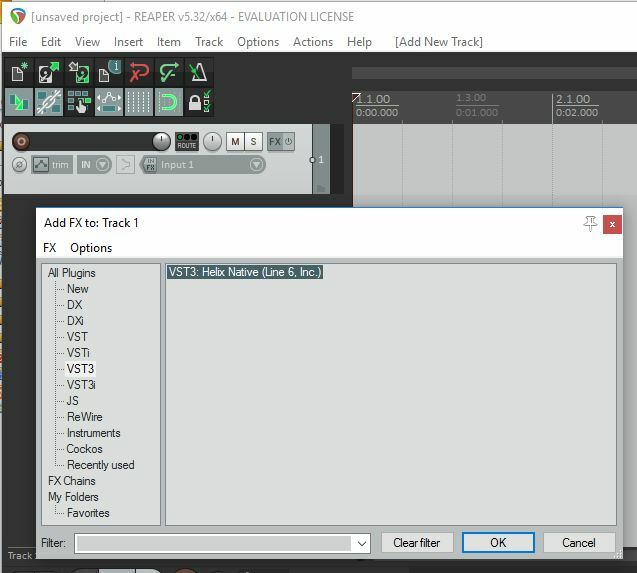 If you can't find Helix Native in the Audio Units plug-in, please try restarting Reaper. Reaper scans for AU plug-ins at launch.